I heard you guys liked flying boats. 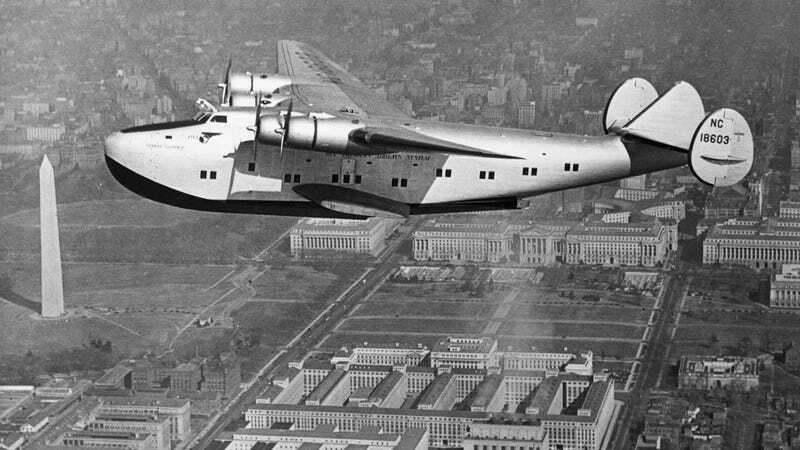 So lets start our week off with the queen of flying boats, the Boeing 314 Yankee Clipper, flying over Washington DC. Best if we just keep going, though. No good reason to land there.